The ancient custom of the Kota people was to leave the dead unburied in the forest far from the village, except for their chiefs. 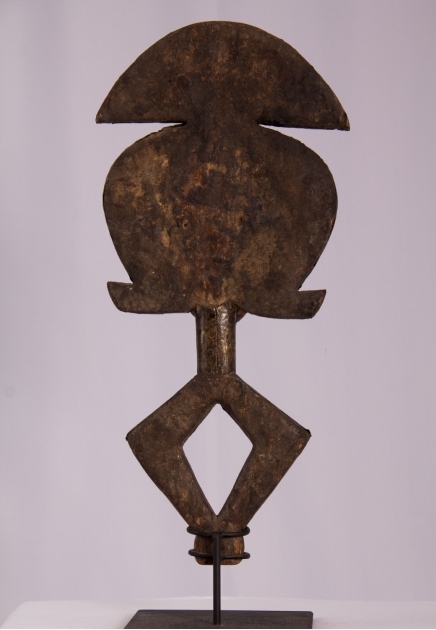 Under the influence of neighboring tribes, they began to burry their dead, but later their bones (especially the skull) were exhumedand placed with magical objects (shells, seeds, fruits) in a bark box or basket called bwete, in which a carved figure was inserted to guard the sacred relics. 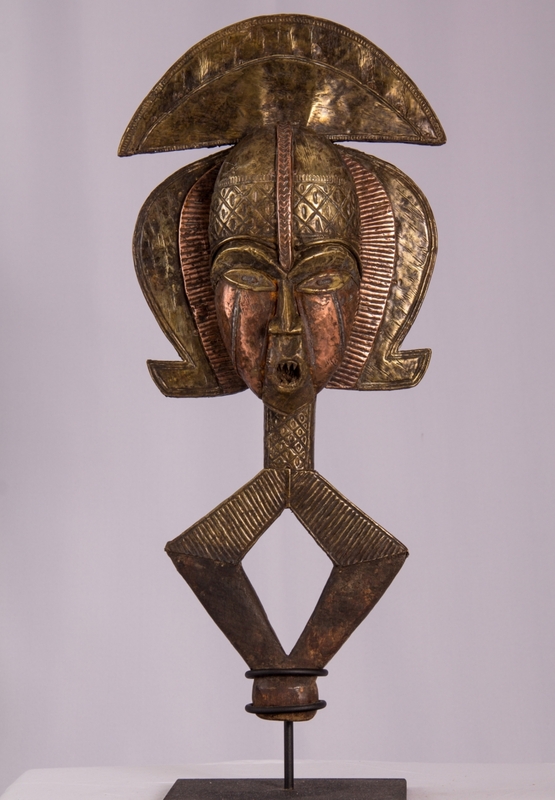 The reliquary ensemble were kept for generations, but during the 20th century they were abandoned or even destroyed as a result of changing religious beliefs (A. Bacquart, The Tribal Arts of Africa 1998:120).